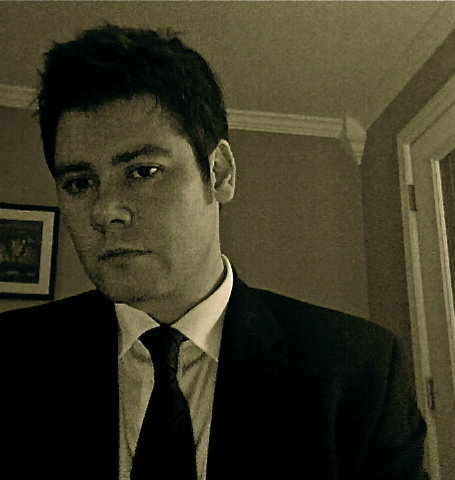 Former WITS writer, Marc McKee, will have a collection of poems titled, Fuse, published in May 2011 by Black Lawrence Press. Marc is no stranger to publication, however; his chapbook What Apocapypse, won the 2008 New Michigan Press/DIAGRAM Chapbook Competition. His work has also appeared in Boston Review, Conduit, Crazyhorse, Forklift Ohio, The Journal, LIT, and Pleiades, just to name a few. Marc McKee is originally from Big Sandy, Texas, and earned his MFA at the University of Houston, after receiving his BS from Indiana University. These days he is working on his PhD at University of Missouri at Columbia where he lives with his wife, Camellia Cosgray.